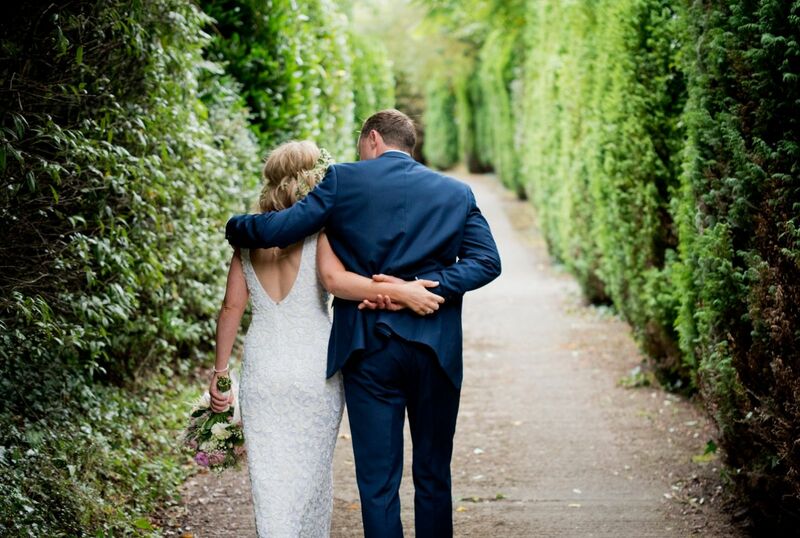 Up the sweeping driveway to our beautiful and romantic country house hotel – Our staff await to welcome you to the perfect venue for your special day. 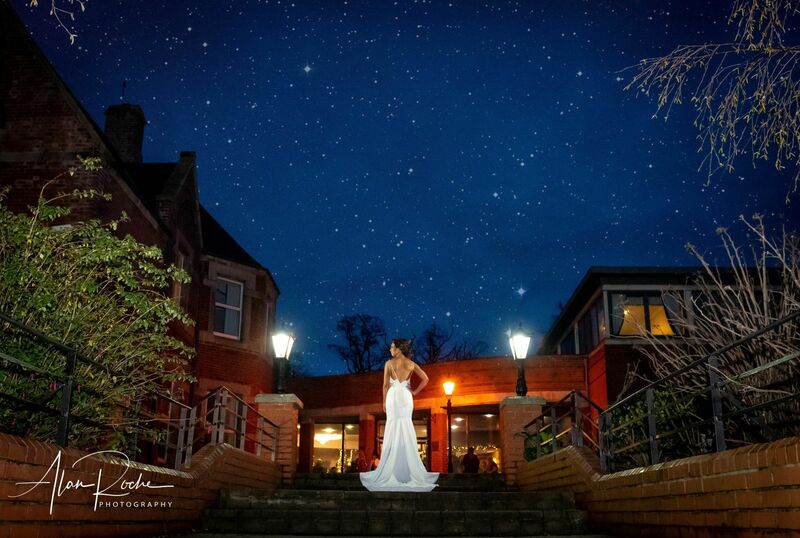 At the Brandon House Hotel we delight in making your wedding day experience as unique as you are as a couple. 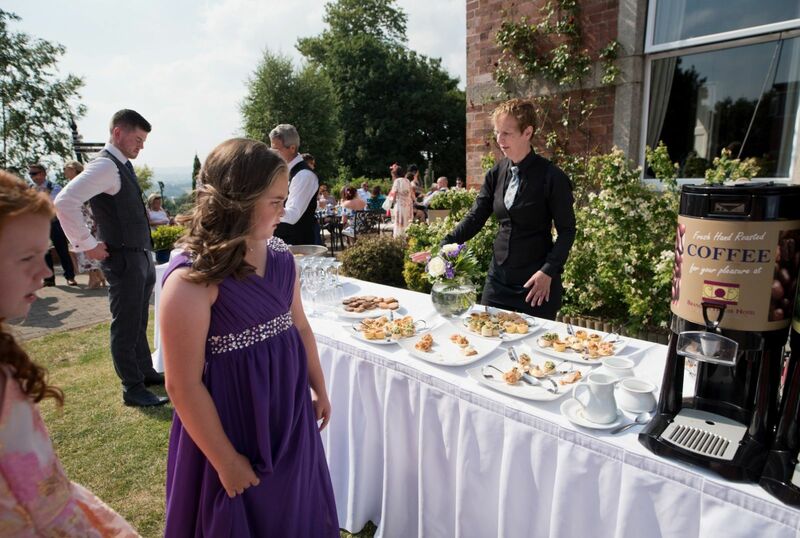 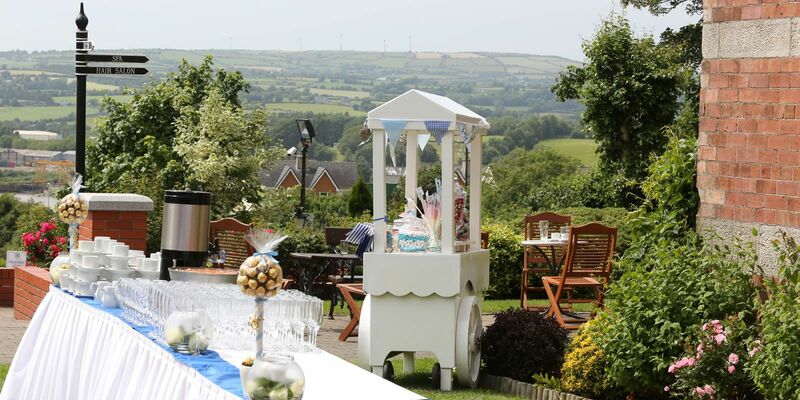 The Country Manor, landscaped gardens and wonderful views offer the perfect backdrop for your guests to enjoy while celebrating with you. 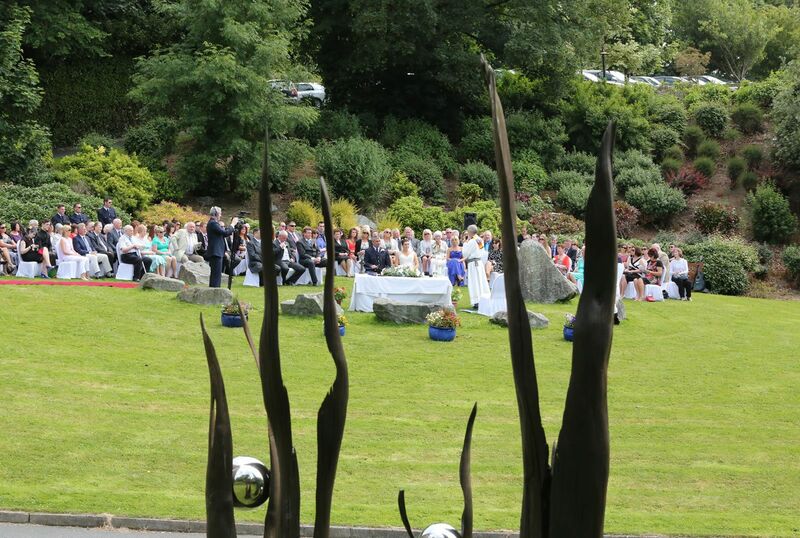 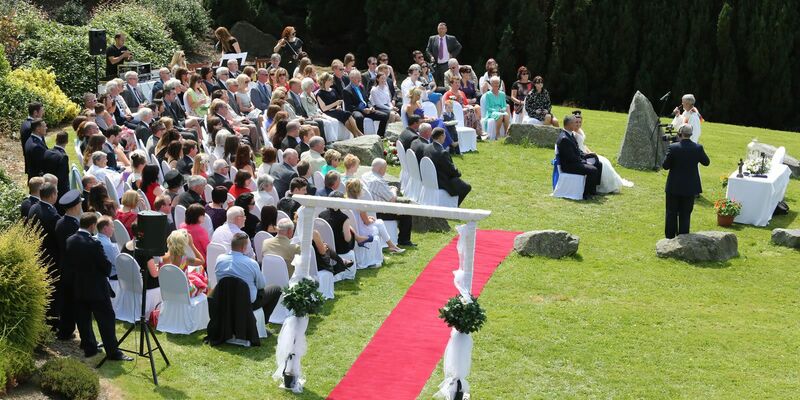 On a fine summers day there is nothing as nice as arriving to an outdoor reception waiting for you on a sculpted lawn. 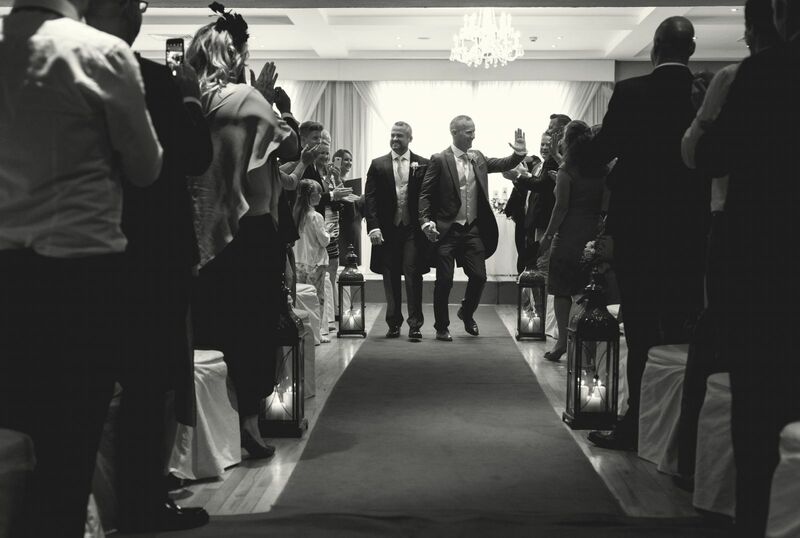 On a Cold, fresh snowy day, the crackling fire, smell of mulled wine and genuine warmth is an enchanting memory to stay with you forever. 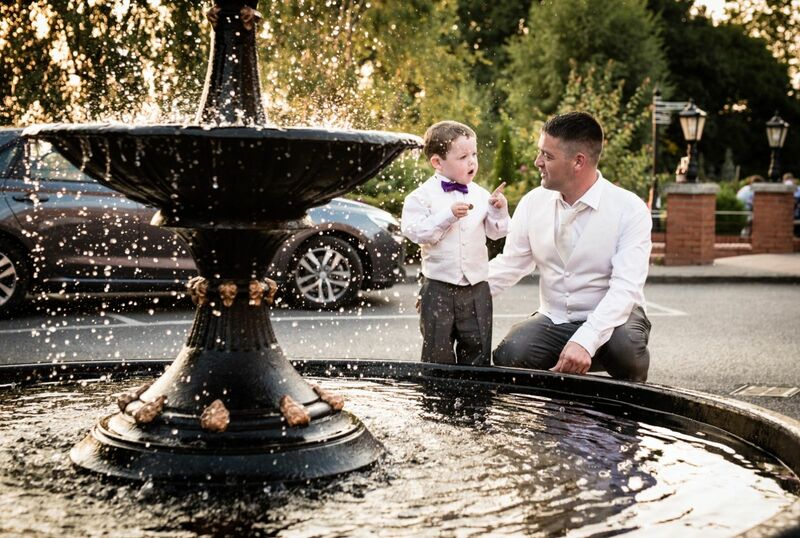 Whatever the season the Brandon House Hotel can make your day everything you ever imagined. 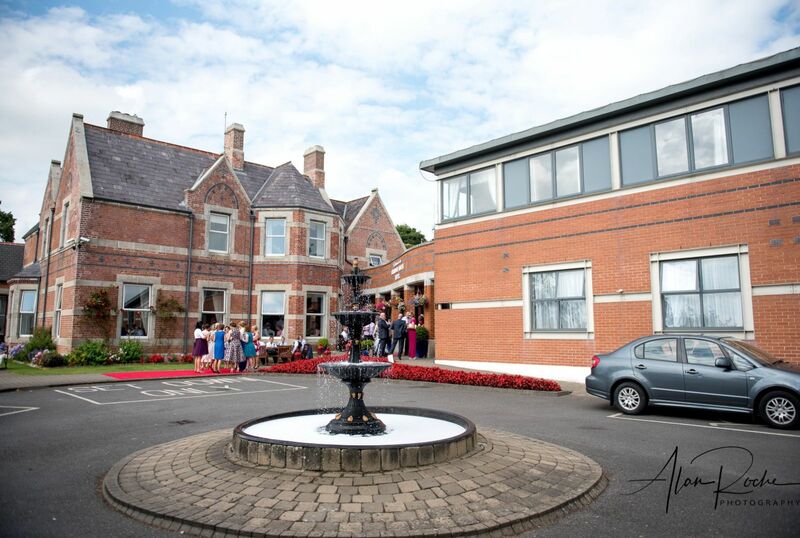 We are honoured that you are considering Brandon House Hotel for your wedding venue and we look forward to welcoming you both and your guests for an exceptional celebration. 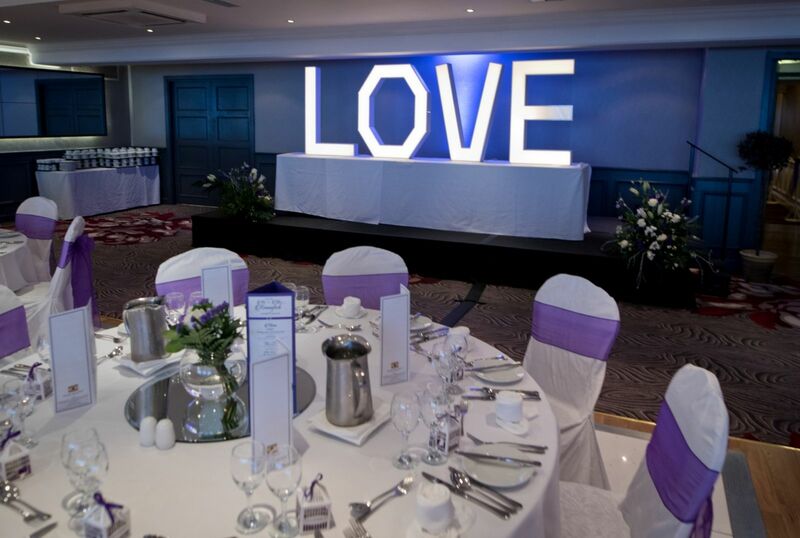 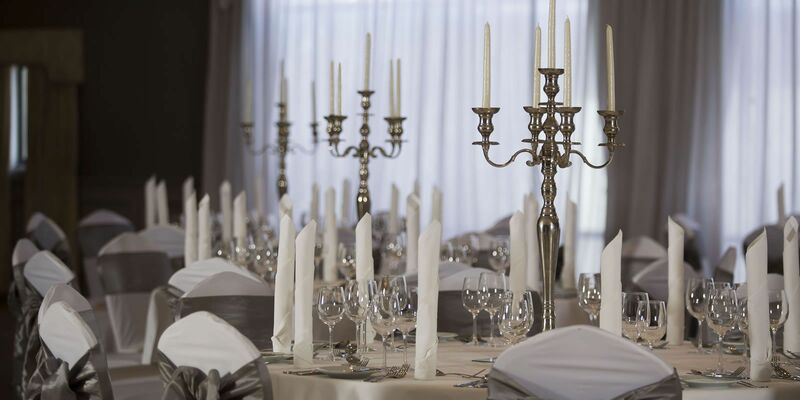 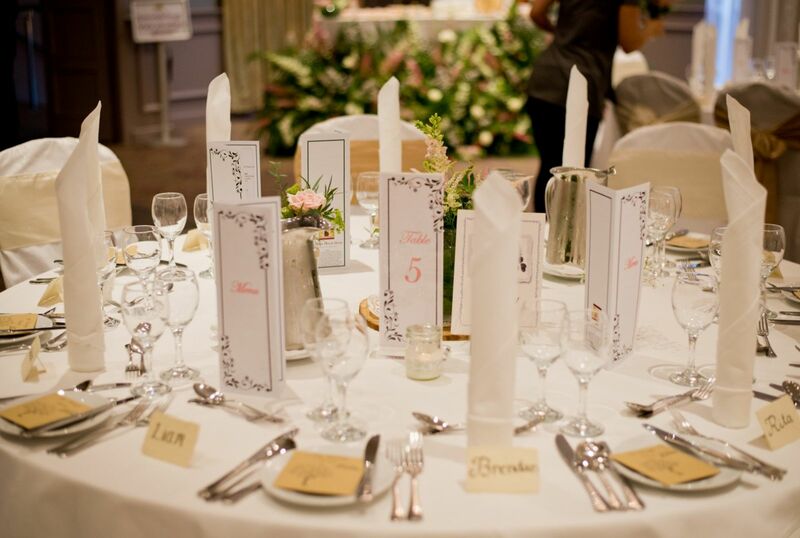 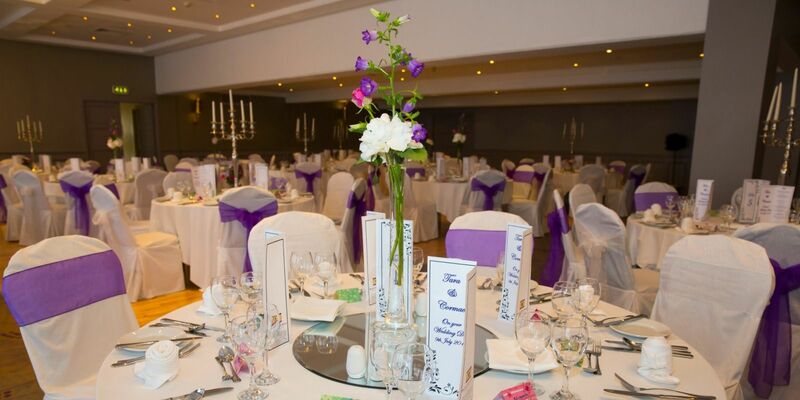 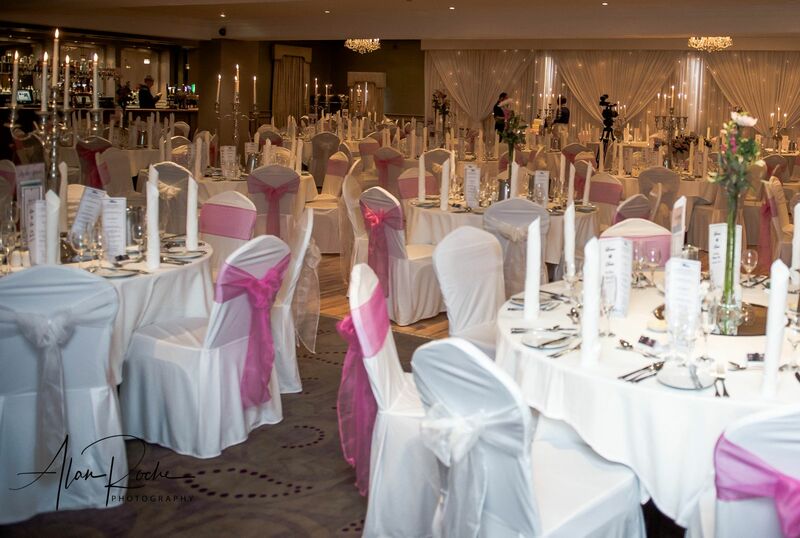 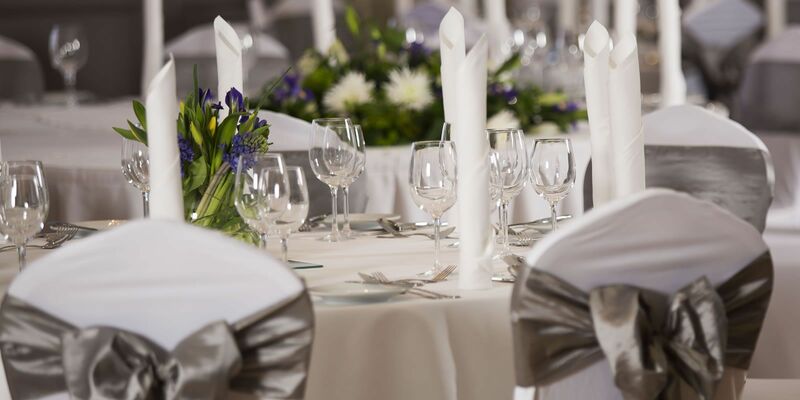 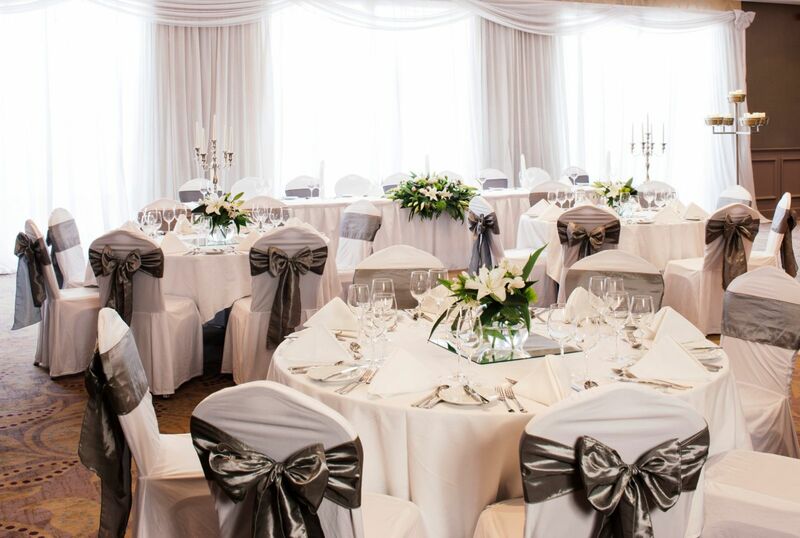 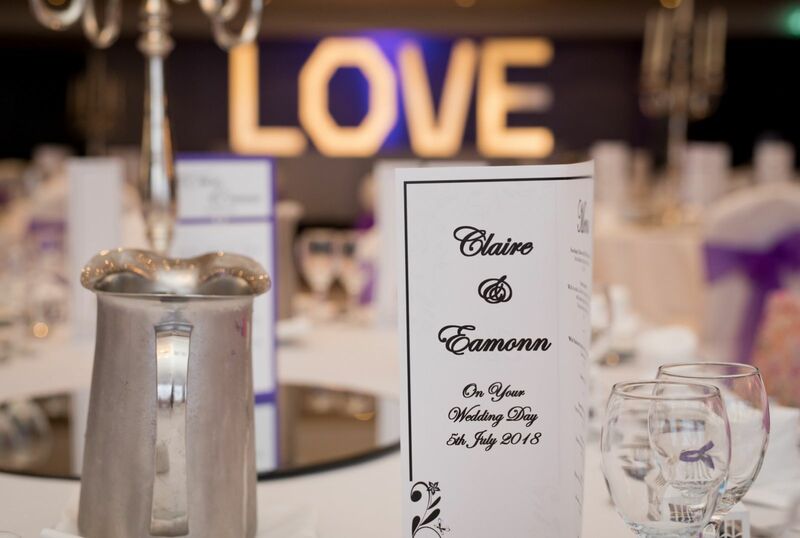 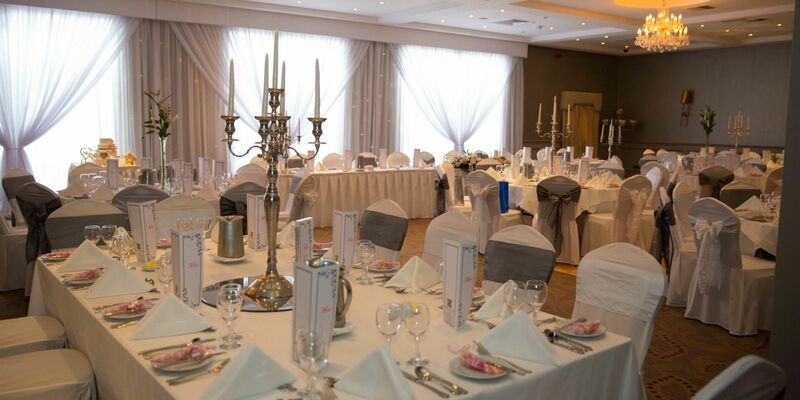 For more information and to begin planning your wedding celebration at Brandon House Hotel please contact Nicola on 051-421703 to arrange an appointment where our Wedding Coordinators will be on hand to discuss your plans for your day.